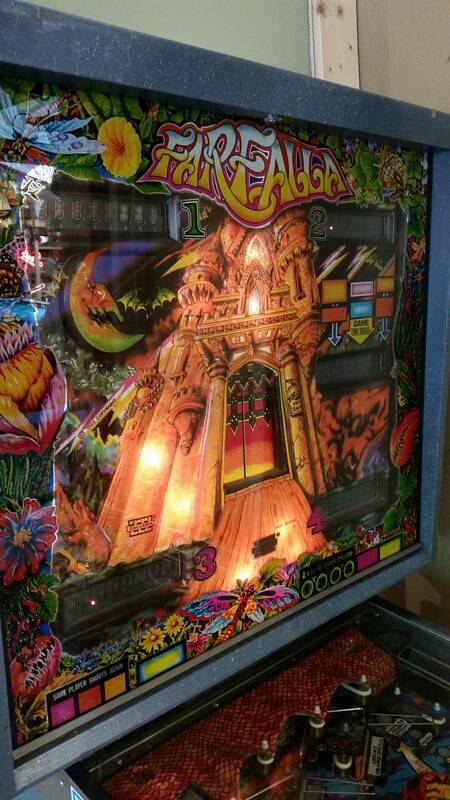 I recently acquired a Magic Castle, but it has a Farfalla backglass in it instead of a Magic Castle backglass. If someone has a nice Magic Castle backglass and wants to sell or work out a trade for the Farfalla backglass, let me know. These are ForceFlow's all time market stats. ForceFlow currently has 38 other ads on the Pinside marketplace.